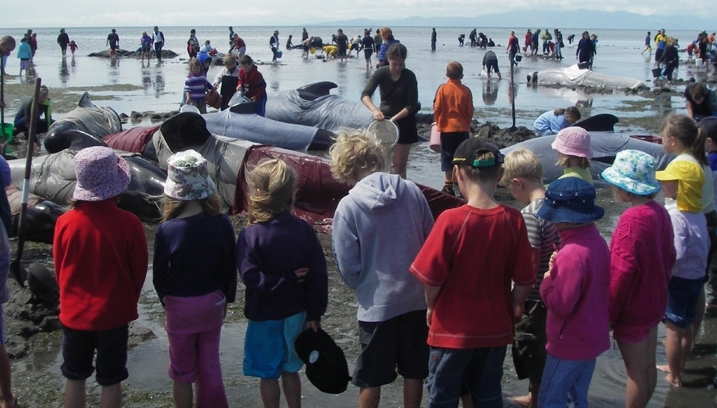 Seaweek is New Zealand’s annual national week about the sea. It’s about exciting and inspiring all New Zealanders to renew their connections with the sea! Happy Seaweek New Zealand! To celebrate today’s photo is from the Kapiti Marine Reserve. Welcome to Seaweek 2015 (28 February to 8 March). It’s time to “Look beneath the surface – Papatai ō roto – Papatai ō raro”. 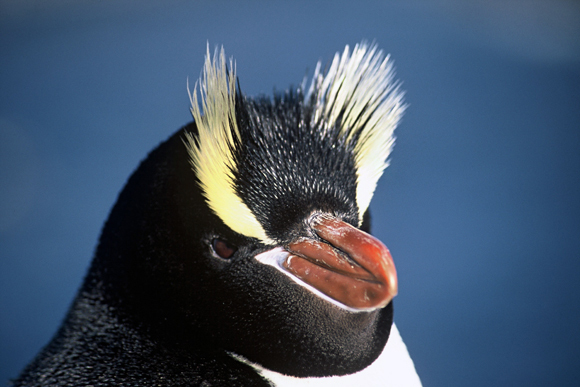 This week’s photo shows an erect-crested penguin on New Zealand’s subantarctic Bounty Islands. The image celebrates Seaweek 2014 (1–9 March 2014) — a national celebration of our marine environment with hundreds of events taking place around the country. It also represents the wildlife now protected as a result of the three new subantarctic marine reserves established this week. Jiggidy jiddigy! To celebrate Seaweek – and the nationwide launch of the fabulous Marine Meter Squared programme – the DOC team in Coastal Otago decided to get hip and do their own version of the Harlem Shake! 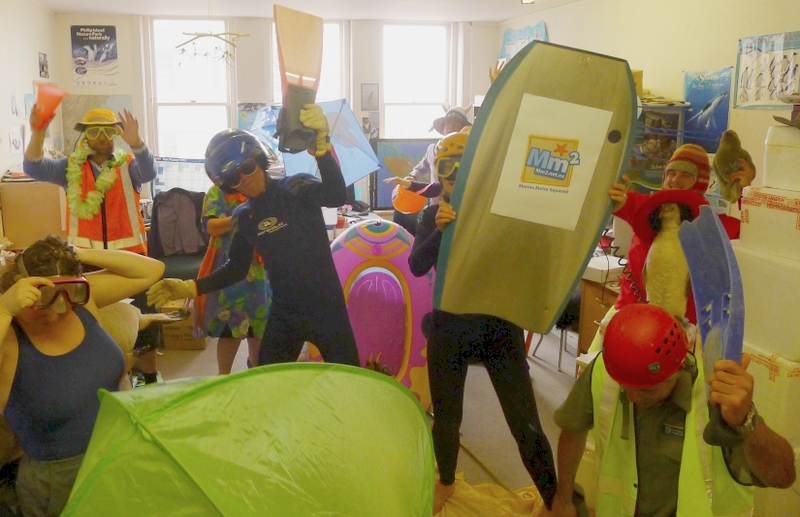 The Harlem Shake – Seaweek style! To those who don’t know, the Harlem Shake is a phenomenon that has swept the world-wide web! So, in our lunch hour, a group of us rocked our stuff dressed in our most fabulous Seaweek costumes. We challenge everyone out there to have as much sea related fun as we did this week! 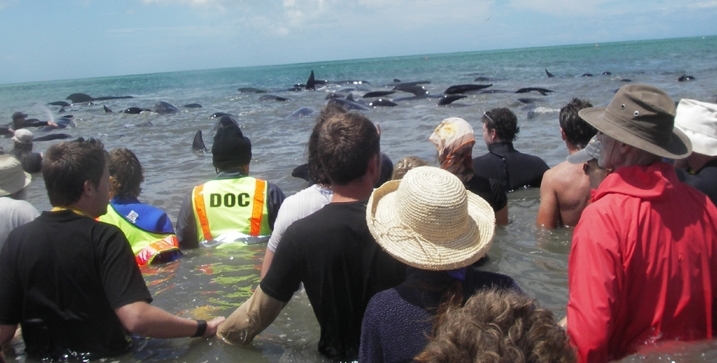 The Tauranga DOC team have been all at sea lately – literally. Rangers Dan and Dave have been speaking at the local Bluewater Classic & One Base fishing competition briefings and regularly patrolling the Tuhua Marine Reserve to make sure that everyone knows where the marine reserve is and keeps their fishing rods out of it. Dan is also making preparations for next week’s annual fish survey in the reserve with marine studies staff and students from the Bay of Plenty Polytech. Tuhua Marine Reserve is one of over 30 no-take marine reserves established around New Zealand to protect marine organisms and their habitats for future generations to come. It’s a great place to dive or snorkel and enjoy some magical underwater scenery. Ranger Laura has been catching up with our local permitted dolphin watching operators to make sure they’re keeping the best interests of the dolphins at heart. Commercial operators can help to protect dolphins by giving people the opportunity to see, fall in love with and learn about them. 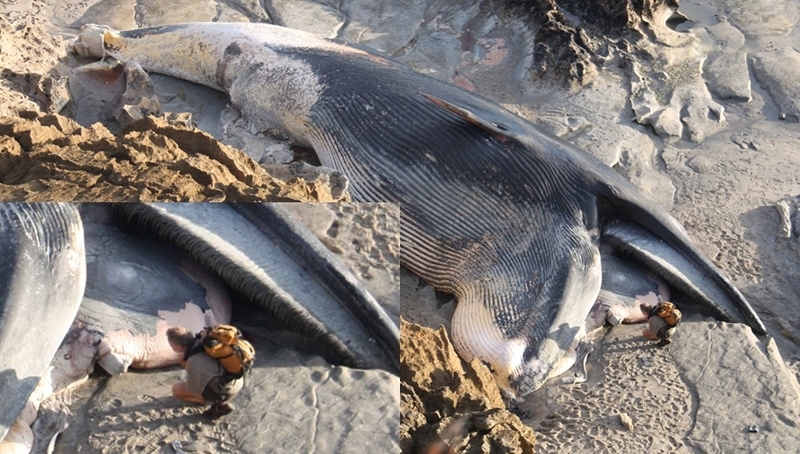 The permits we issue and monitor require operators to meet set conditions and follow the Marine Mammals Protection Regulations so that their impacts on the dolphins are minimised. 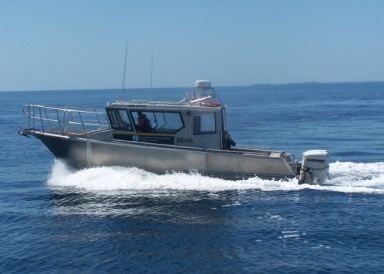 All boaties can help to look after whales, dolphins and seals by making sure that they know and follow the rules. 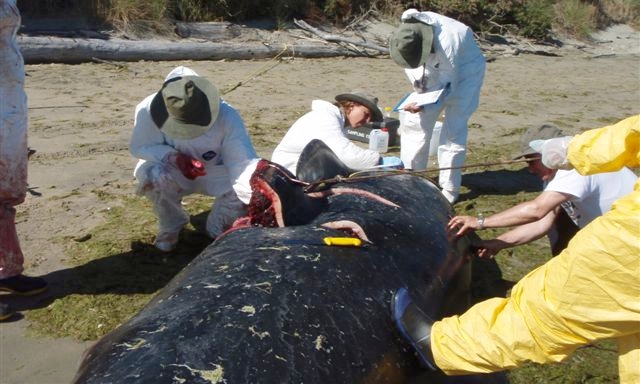 The regulations include rules about safe boat speed, distance and angles of approach so that people can enjoy watching whales, dolphins and seals without causing them harm. 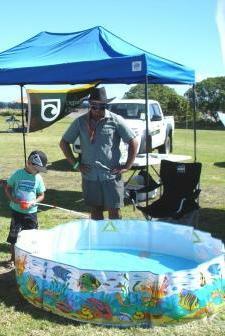 Our Maori Cadet – Ranger Awhi & I took Oscar the seal to the Maketu Kaimoana Festival last weekend. 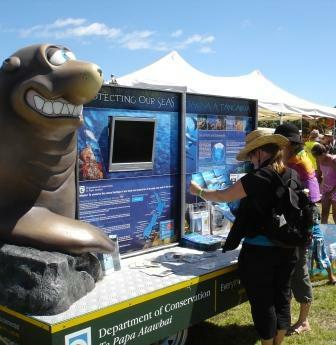 We use him to help us educate people about marine reserves and marine mammal protection. We also set up a fishing game so that kids (and their parents) could learn the no-fishing rule in marine reserves and practice measuring fish to check if they meet the Ministry of Fisheries size limits for recreational fishing. Aside from Seaweek, March is a good month in Tauranga for getting involved in or learning more about caring for our environment. The Tauranga Environment Centre have put together an amazing calendar of events for “Sustainable Backyards” month; from an educational harbour cruise or guided bush walk to organic farm tours and cheese-making workshops, there’s something for everyone – make sure you check it out.